Train station is close. Great reception. Clean rooms. Nice building. Free luggage storage services are offered at the front desk. In-room massages and dry-cleanings can be arranged. 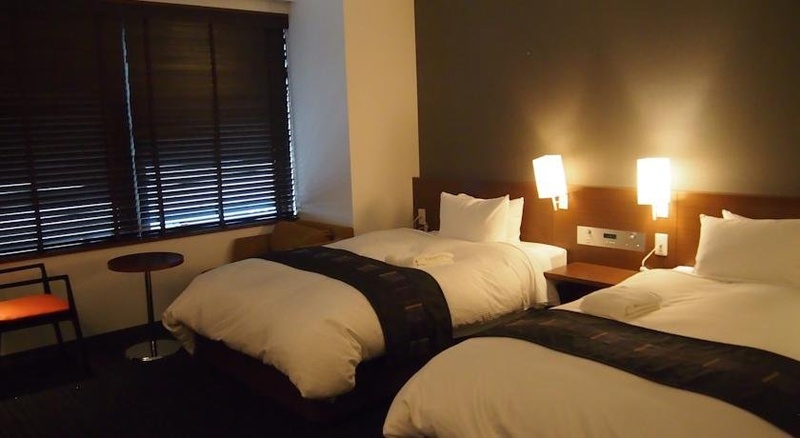 There are also coin laundrettes and free-use internet PCs on site.It is a hotel directly connected to the Kagoshima Chuo Station on Kyushu Shinkansen. Very convenient location since city's major transportation systems are concentrated at the Kagoshima Chuo Station.Each room at JR Kyushu Hotel features an LCD TV and a small fridge. A hairdryer and toiletries are included in the en suite bathroom. Next to JR station. Great place for shopping. Superb location. Modern facility. Good interior design. Nice lobby. Clean place,. Clean rooms. Clean room. Helpful staff. Excellent receptionists. Nice service. Great toiletries. Comfortable chair. Fantastic view.